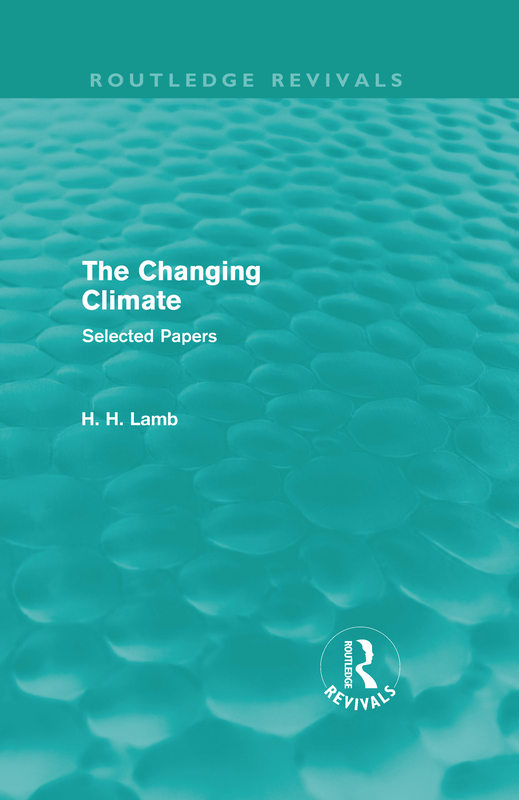 First published between 1966 and 1988, the four volumes in this collection demonstrate the immense breadth and depth of work on climate change by the pioneering English climatologist Hubert Lamb. 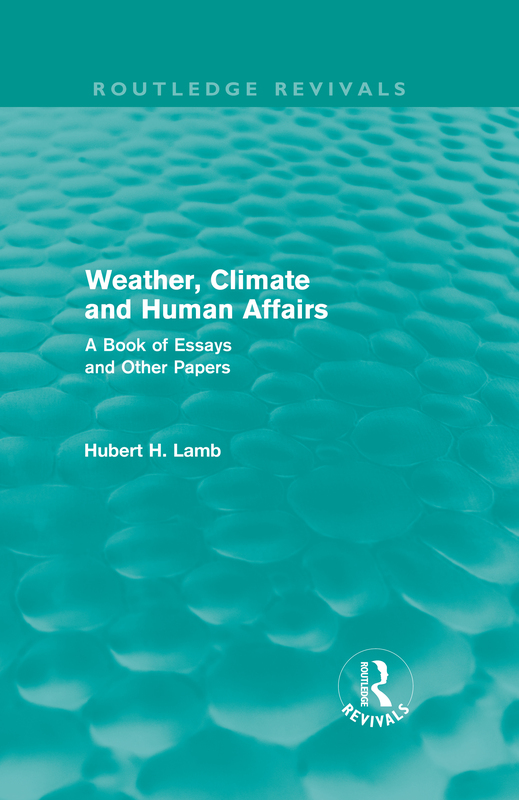 Detailing everything from the fundamentals of climate and climatology, as well as a history of climatic change from the ice-age to the second half of the twentieth century, through to a consideration of how future climatic trends should be approached, this is a very comprehensive and laudable collection. 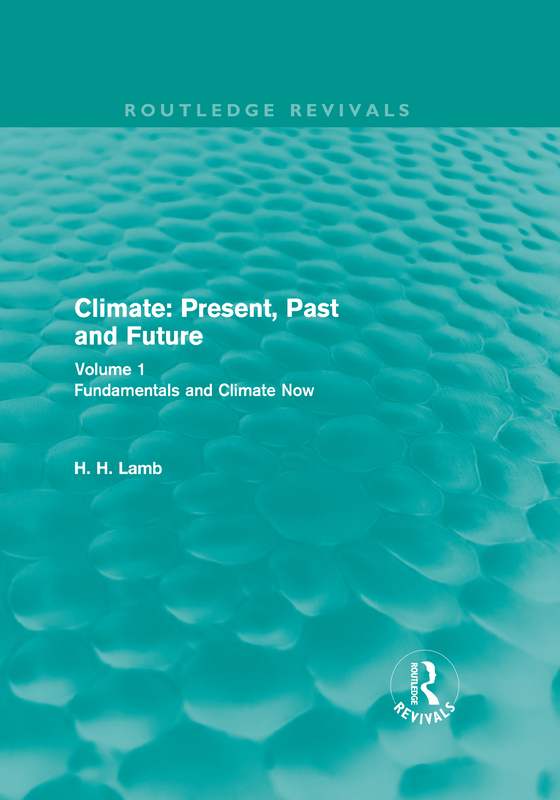 As one of the first scientists to suggest that climate could change within human experience, and the founder of the ground-breaking Climatic Research Centre at the University of East Anglia, it is hard to overestimate the impact of Professor Lamb’s work in establishing the study of climate change as a serious research subject and in developing our understanding of how and why climate change occurs. 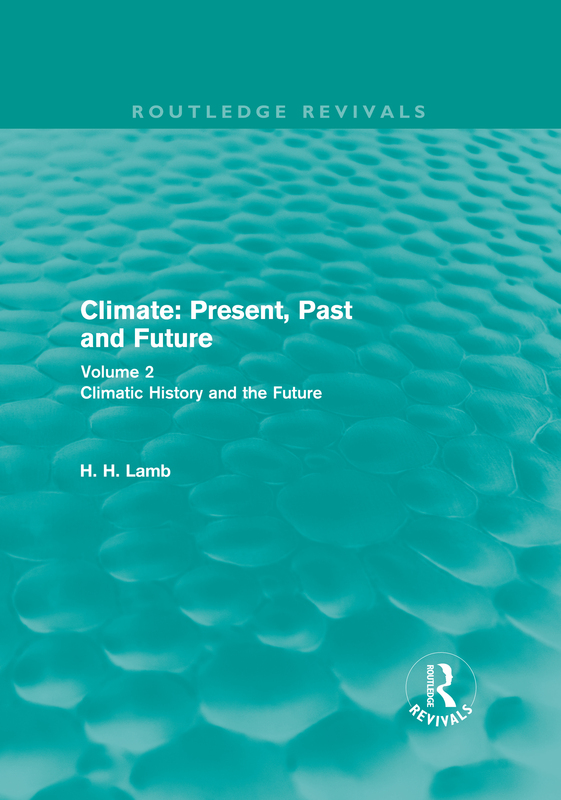 At a time when climate change and the environment are considered amongst the most important issues facing mankind and its future, this reissue serves as both a timely reminder that this was not always the case and a very welcome acknowledgement of the work of a truly path-breaking scientist.